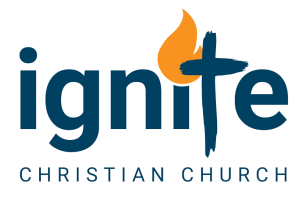 personal revival Archives - Ignite Christian Church , which spoke to our hearts here at Ignite. Andrew has a reputation for being a straight shooter when it comes to the Gospel, and many of us feel his message really resonated with us. He talked about the responsibility of true revival preachers to preach the truth, and that fits perfectly with our stated aim to ignite a passion for the Lord and the lost in our church. So settle back and enjoy this powerful and relevant message from Andrew Strom at Ignite.